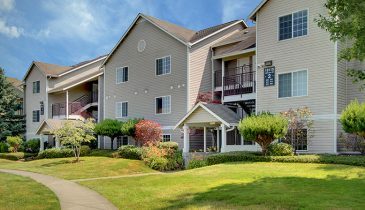 Los Angeles, CA (Nov. 5, 2018) — In one of the largest multifamily transactions in Seattle this year, Decron Properties has acquired Avana 522 (Avana), a 558-unit multifamily property in Bothell, WA for $173 million. 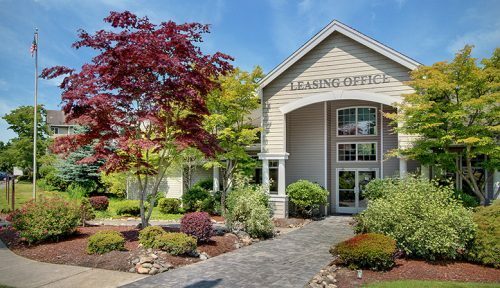 The transaction marks the Los Angeles-based real estate firm’s entry into the Pacific Northwest real estate market. 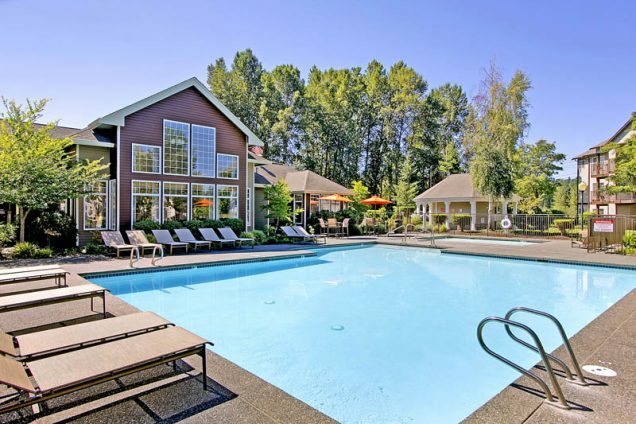 The low-density 56-acre community was built in 1988 and expanded in 1999. 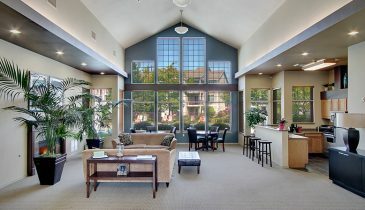 Avana’s high unit count allows Decron, which owns close to 7,500 apartment units in California, to immediately enter the Seattle market with scale through a single acquisition and paves the way for additional investments in the Seattle MSA. Decron plans to invest approximately $400 million in the Seattle market over the next 36 months according to Daniel Nagel, Decron’s Chief Financial Officer. 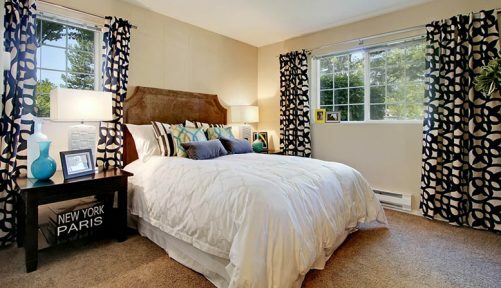 With an easy commute to hundreds of thousands of jobs and one of the best school systems in the state, Bothell has become one of the top apartment submarkets in Greater Seattle, attracting both millennials and dual income families. Current submarket occupancy is 94.7 percent and is projected to remain strong through the next several years, according to CoStar. Decron is one of the largest privately owned real estate firms in California with 2017 revenues of $190 million. From ground up development to value-add/rehab to asset repositioning, Decron’s investment strategy focuses on opportunities that are supported by long term growth drivers, specifically job creation, supply and demand imbalance, and strong public school systems. The discipline to focus on these three metrics has been a major contributing factor to Decron’s success in California. This same focus is the motivation behind Decron’s entry into the Seattle MSA. Decron is one of the largest privately owned real estate firms in California with 2017 revenues of $190 million. Decron’s portfolio includes approximately 7,500 apartment units and 1.5 million square feet of office and retail centers.